LG has launched the LG K8 2018 and LG K10 2018 ahead of MWC 2018. However, these smartphones will be showcased at MWC in LG Booth. The newly launched smartphones are the successors of LG K8 2017 and LG K10 2017, which packs in entry-level hardware. Along with these smartphones, LG has also announced the LG K10+ 2018 and LG K10 2018 as well. In terms of design, both smartphones feature a unibody metallic design with metal U frame. 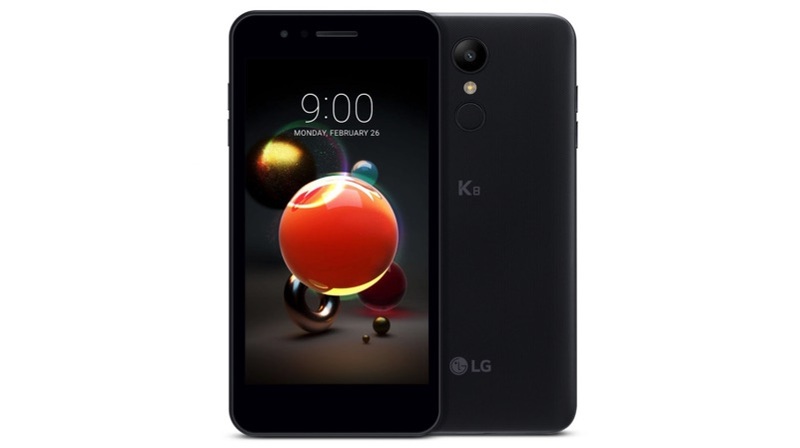 The smartphones look a bit similar to that of the last generation K series smartphone from LG. However, with a new paint finish, which gives a premium look. The fingerprint scanner on the back of LG K8 2018 and LG K10 2018 doubles as a camera trigger button, which aids to capture photos quickly. The company calls this feature as “Smart Rear Key”. The cameras on these smartphones get new tricks like Auto Shot, Gesture Shot, and Flash for the front-facing camera. The noise reduction feature helps to take great photos under low lightening condition with HDR capability. The new feature called “Time Helper” comes in handy, which keeps the count using flash. The new “Flash Jump Shot” helps to create a fun GIF by stitching up photos taken after every three seconds up to 20 seconds. The LG K8 2018 has a 5 inch 720p IPS LCD display. Under the hood, the smartphone is powered by unknown 1.3 GHz Quad-core chipset with 2GB RAM and 16GB storage, with an option for storage expansion via micro SD card. The device houses an 8 MP main camera and a 5 MP front-facing camera with LED flash. It has all the standard features like 3.5 mm headphone jack, fingerprint scanner. Out of the box, the smartphone runs on Android 7.1.2 OS with plenty of customisation. Finally, the smartphones come with a 2500 mAh removal battery with no support for fast charging. 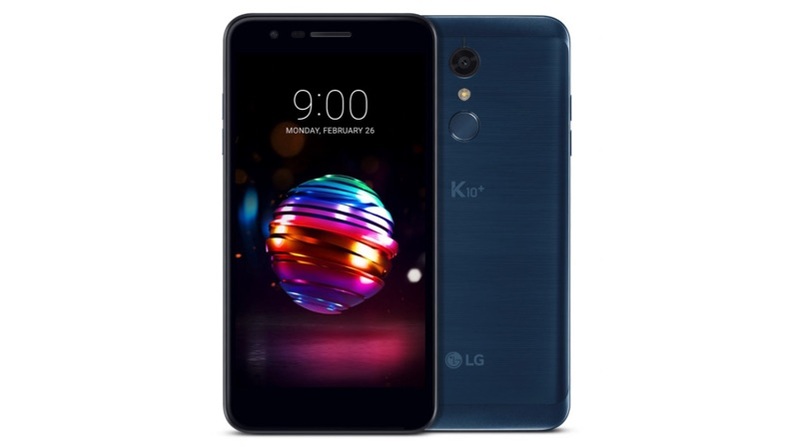 The LG K10 2018 has a 5.3-inch 720p In-cell IPS LCD display. Under the hood, the smartphone runs on unknown 1.5GHz Octa-core processor with either 2GB or 3GB RAM and 16GB or 32GB onboard storage. The micro SD card on K10 2018 supports memory expansion up to 2TB. In terms of optics, the smartphone packs in an 8 MP main camera and a 5 MP front-facing camera assisted by an LED flash. The video recording on the front-facing camera is limited to 720p, whereas the main camera can record up to 1080p resolution. The smartphone is based on Android 7.1.2 Nougat with custom LG skin on top. Unlike the K8 2018, the 3000 mAh battery on the K10 2018 is non-user replaceable with no mention of fast charging support. The LG K8 2018 and the LG K10 2018 has a modern design, however, the thick bezels and the 16:9 aspect ratio display is a bit disappointment.